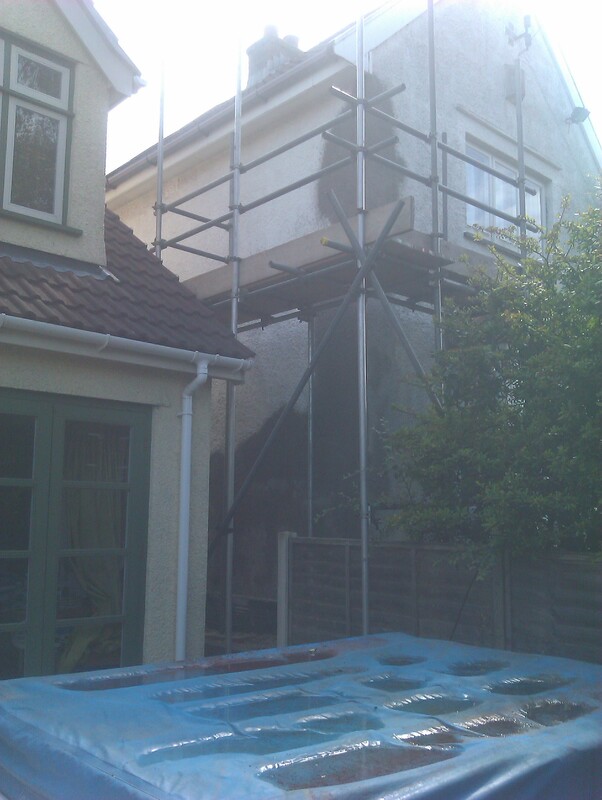 You are here: Home / Looking For a Local Portishead Plasterer? 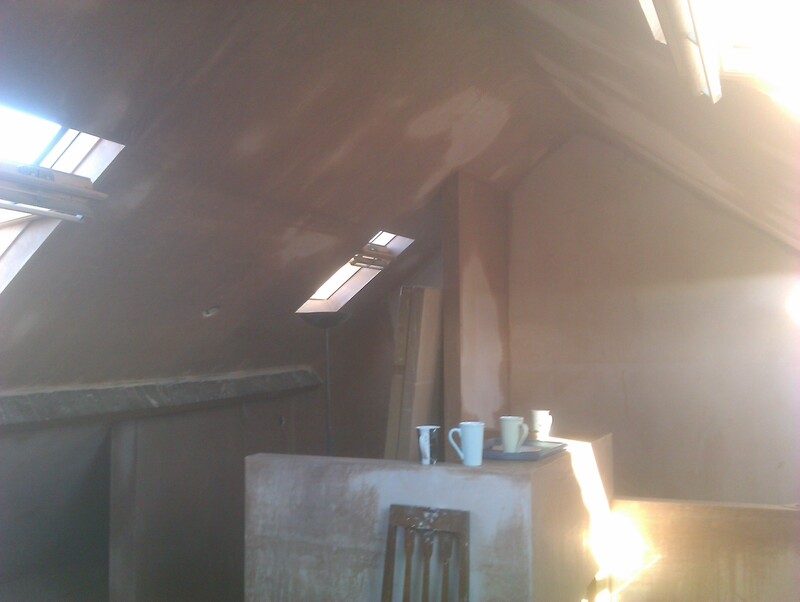 Looking For a Local Portishead Plasterer? 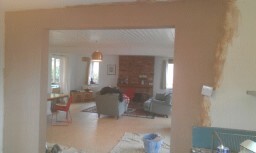 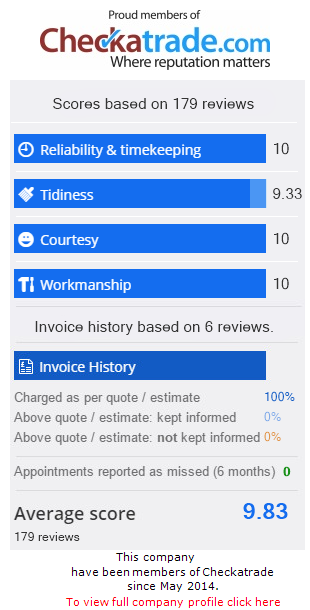 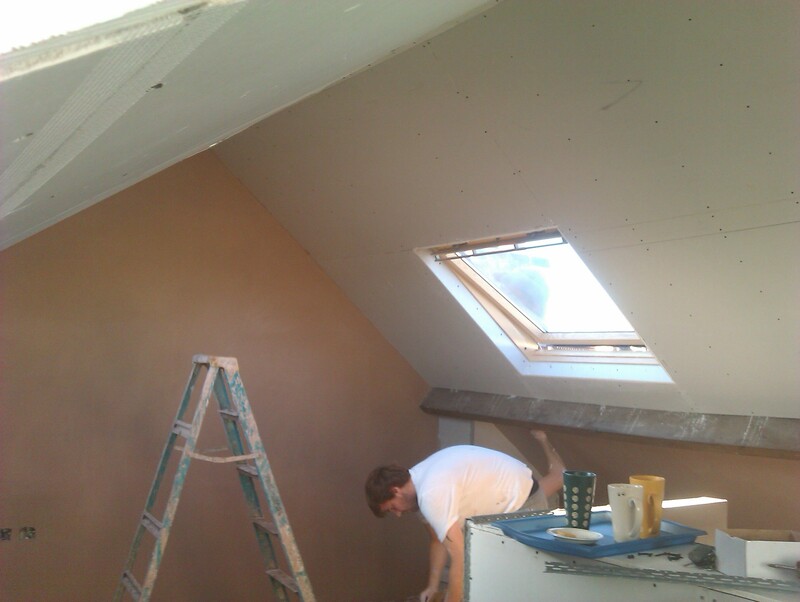 Ashton & Southville Plastering are your local Portishead plasterer, and we have been looking after bother commercial and domestic contracts in and around the Portishead and North Somerset areas since we established ourselves in 1991. 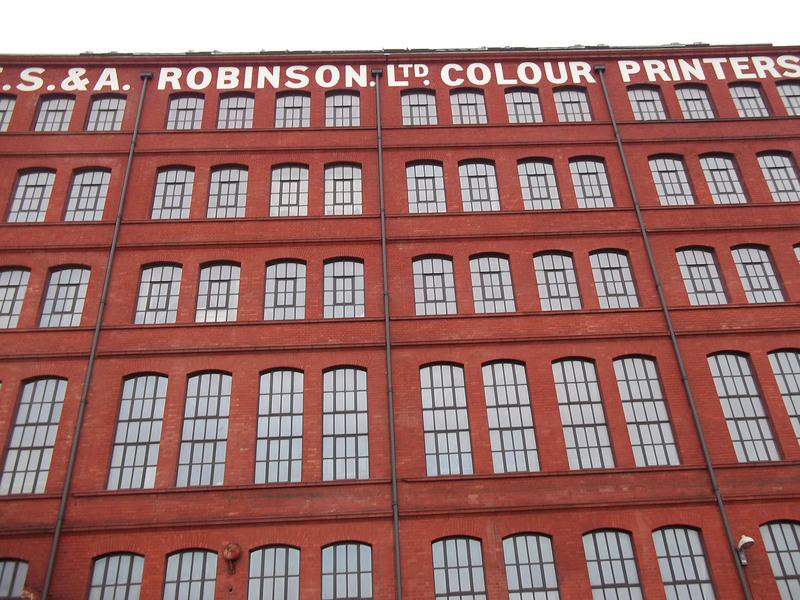 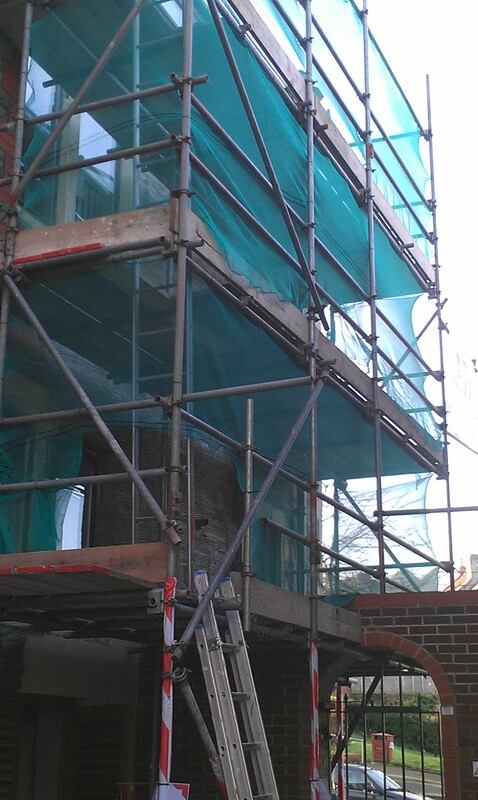 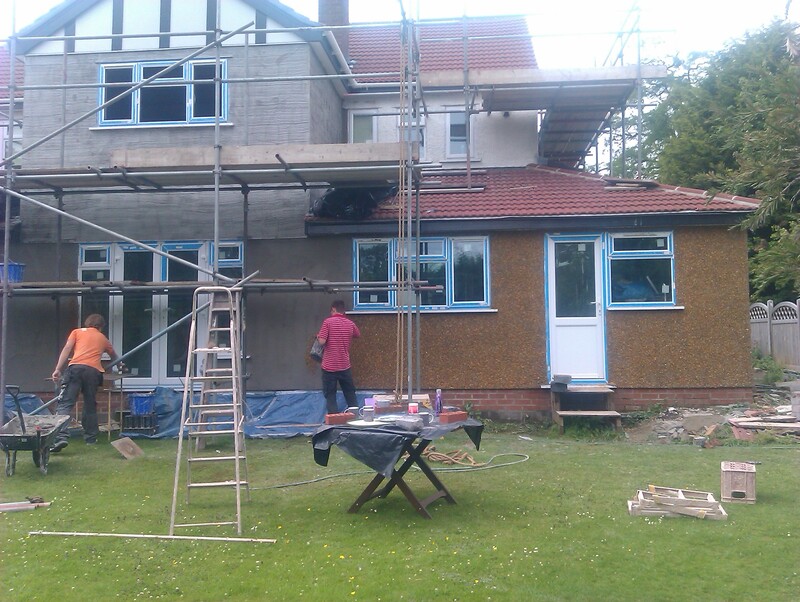 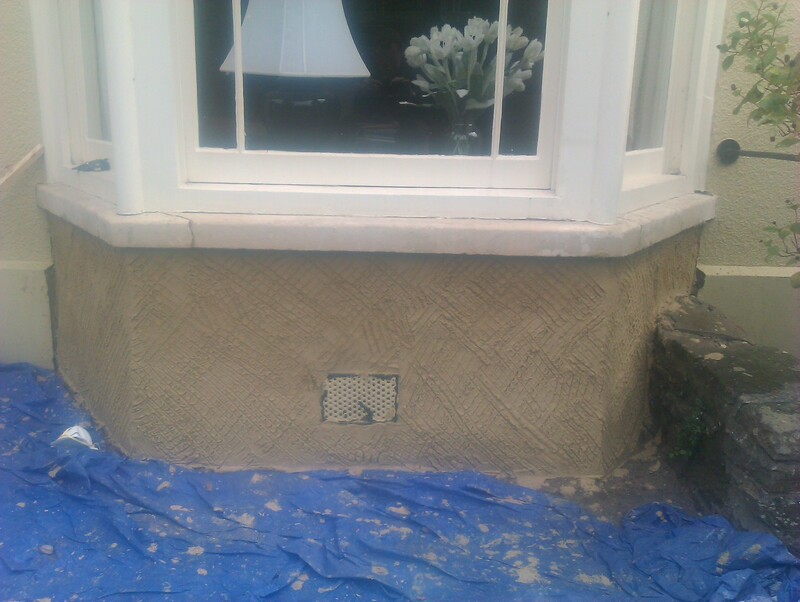 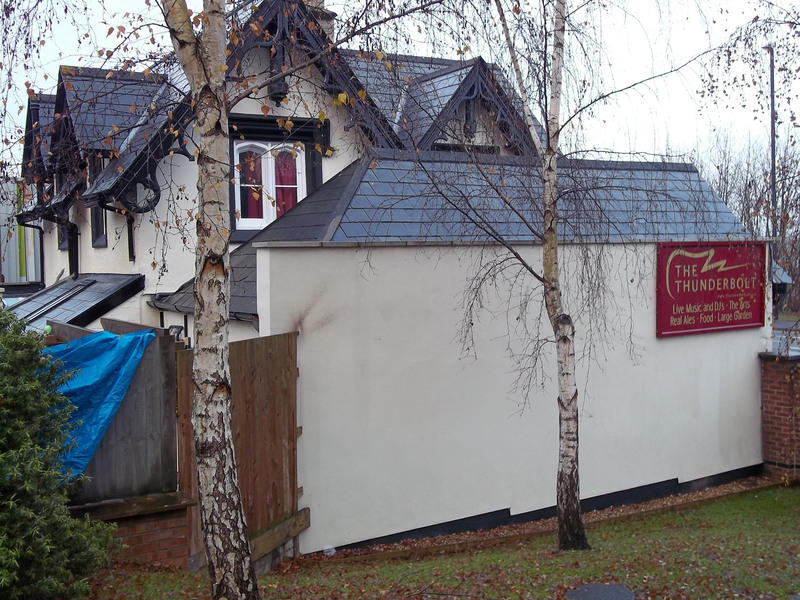 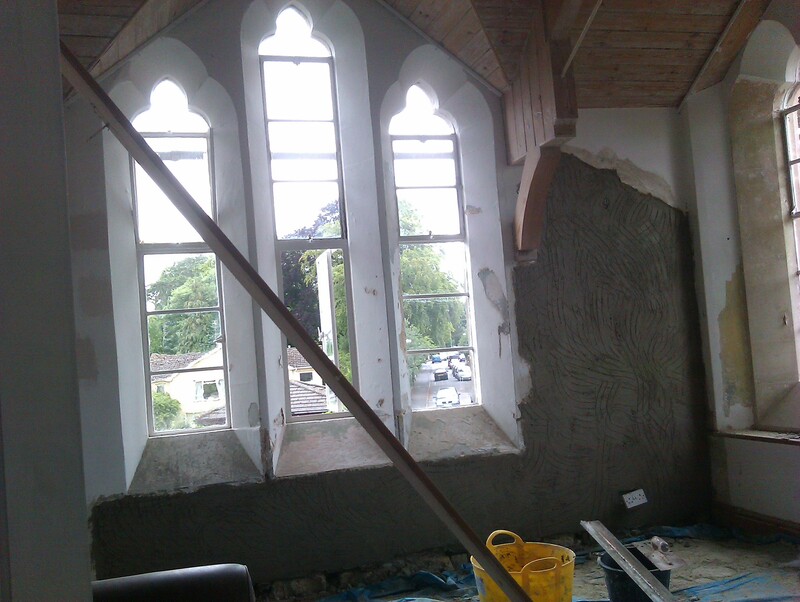 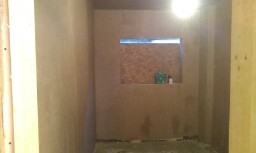 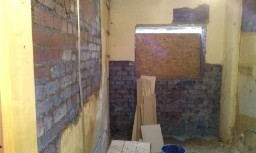 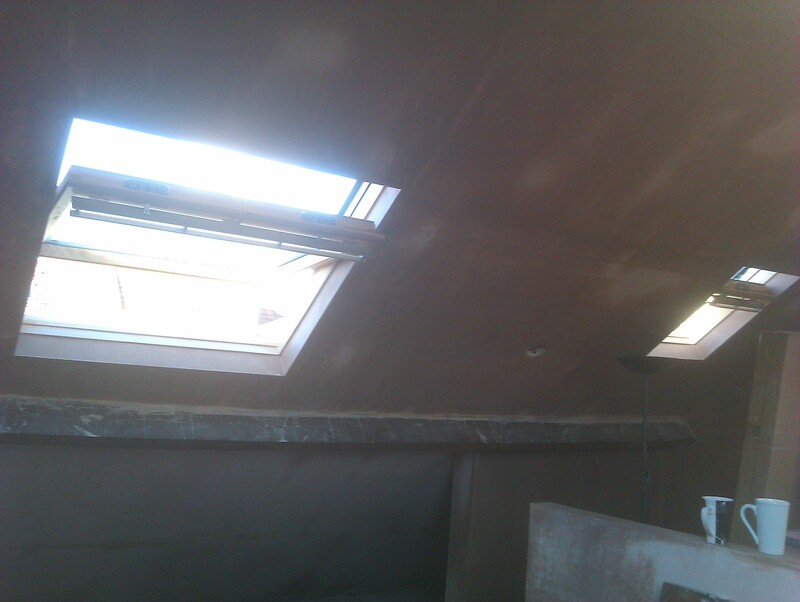 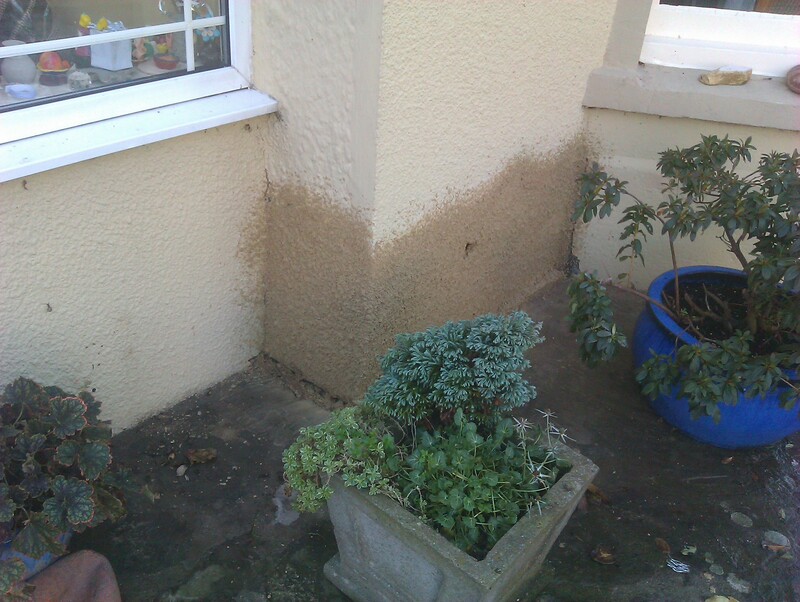 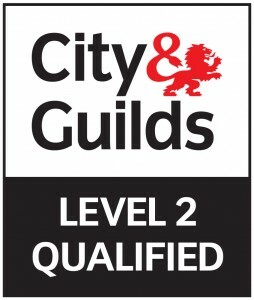 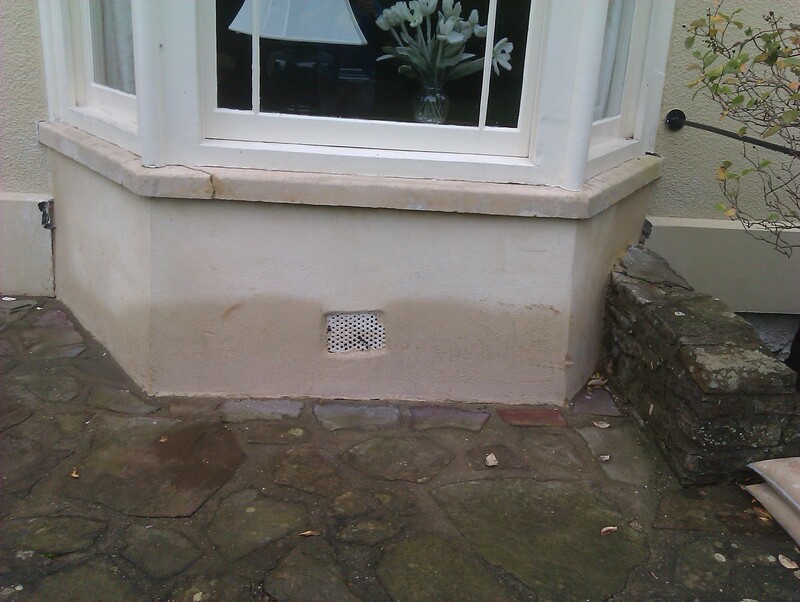 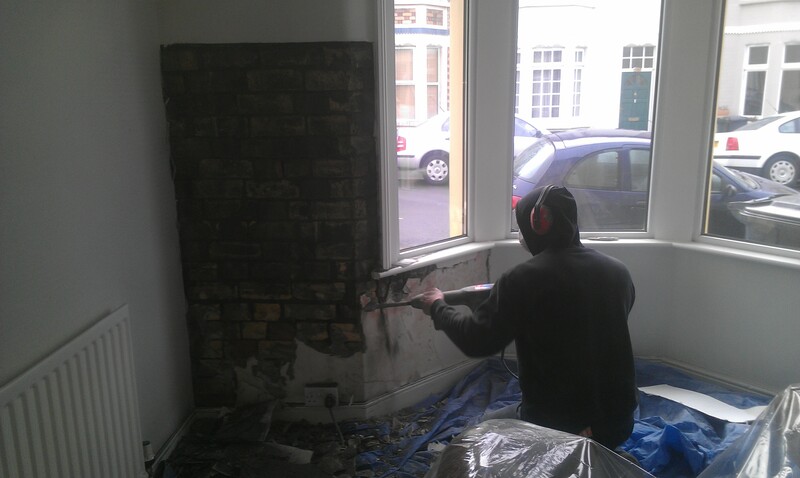 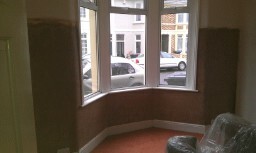 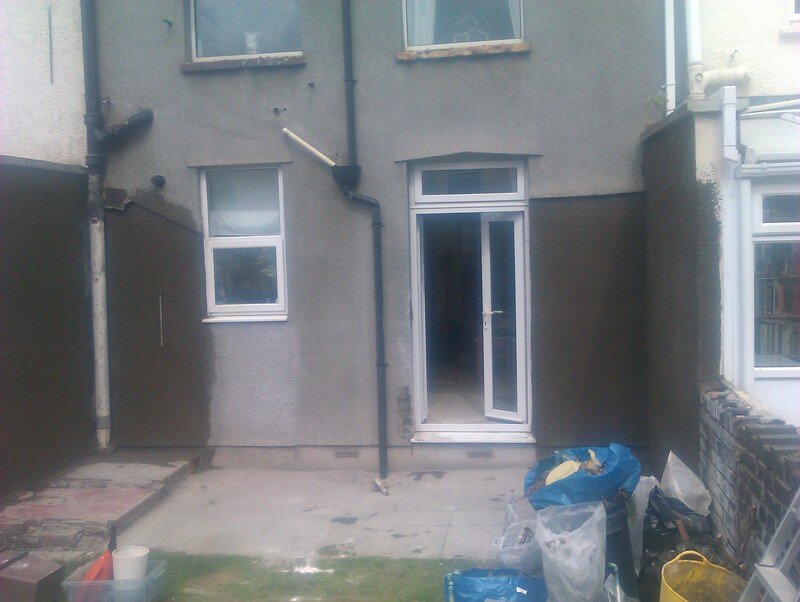 We have built up a fantastic reputation for our Portishead plastering work within the area and also surrounding areas. 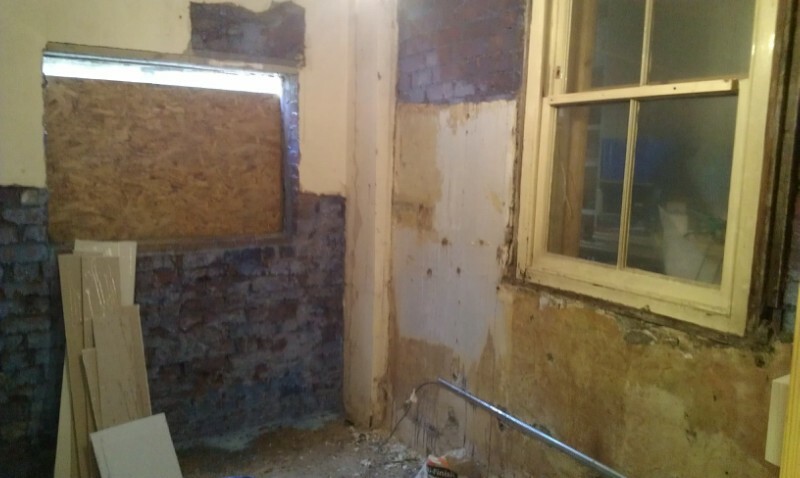 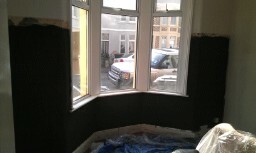 Finding a good Portishead plasterer is hard to find in the area as most Bristol plasterers tend to target Bristol and that is not good for the residents of Portishead. 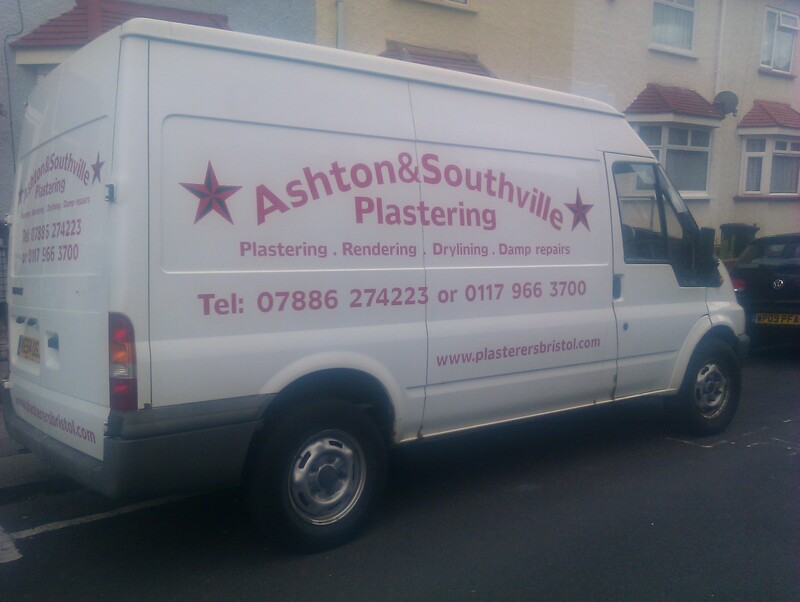 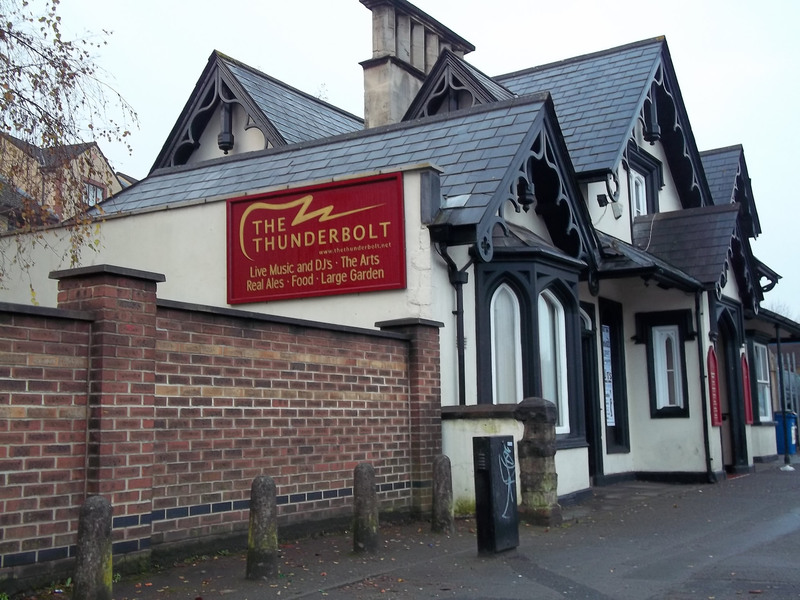 However Ashton & Southville Plastering are different we will travel all around Bristol to Portishead, Clevedon, Nailsea and Backwell to name just a few of the places in North Somerset. 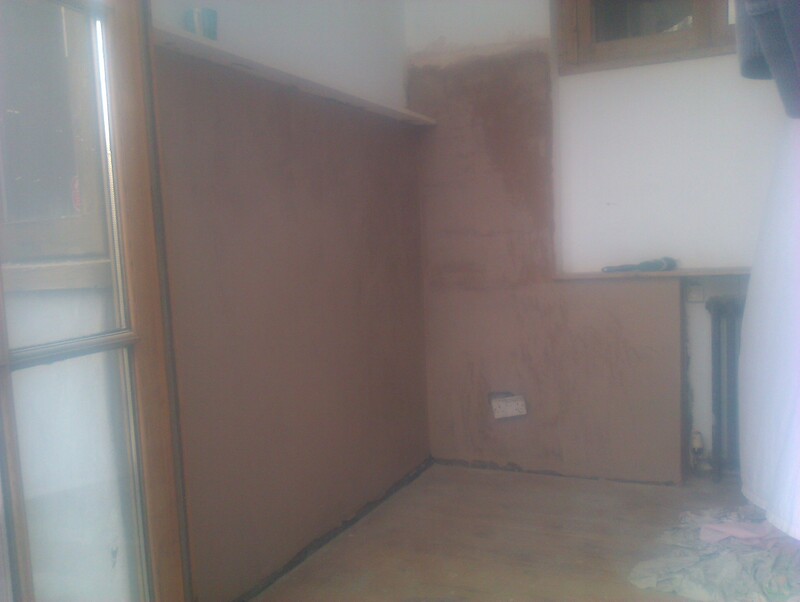 All of our Portishead plasterers are highly trained and come with a wealth of experience and knowledge and have been working in the area for a long time so they know exactly how you will want things done. 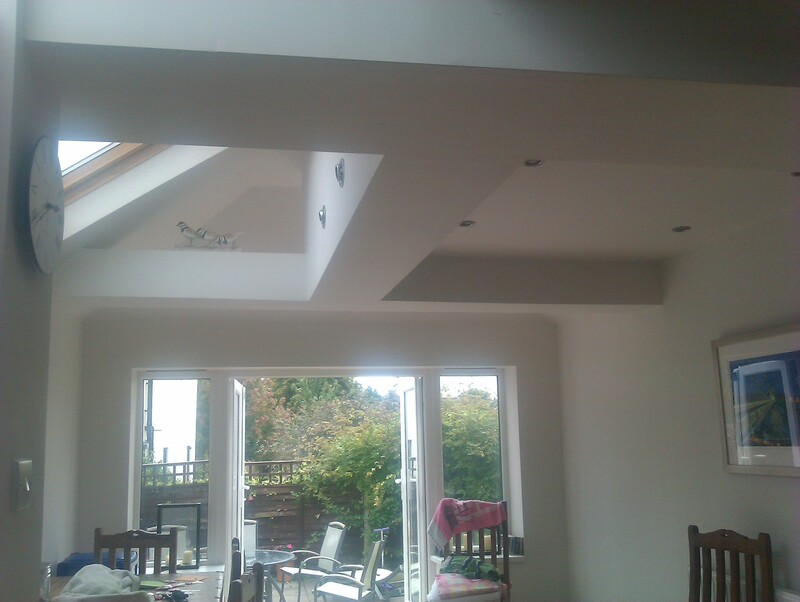 We understand that having any trade in your property can be stressful and but rest assured we work to make sure that having our Portishead plasterers in your home is hassle free. 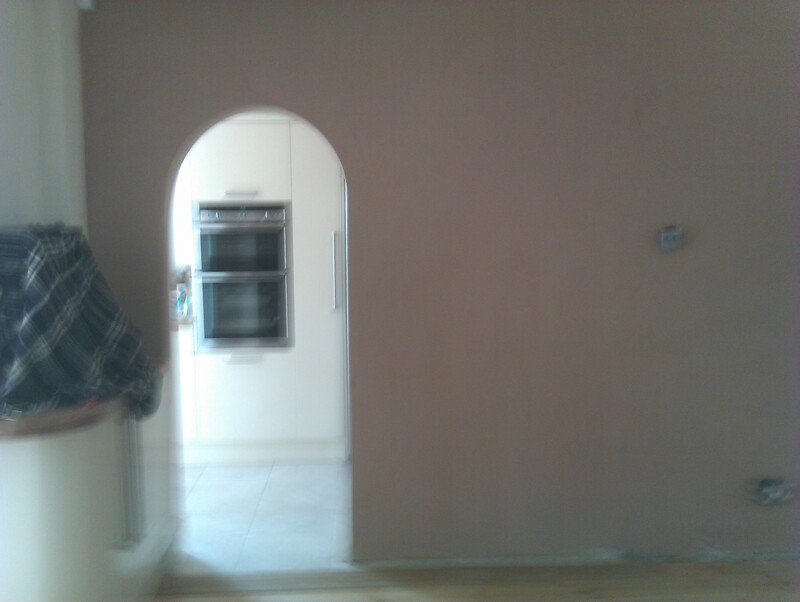 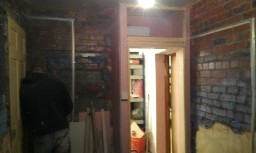 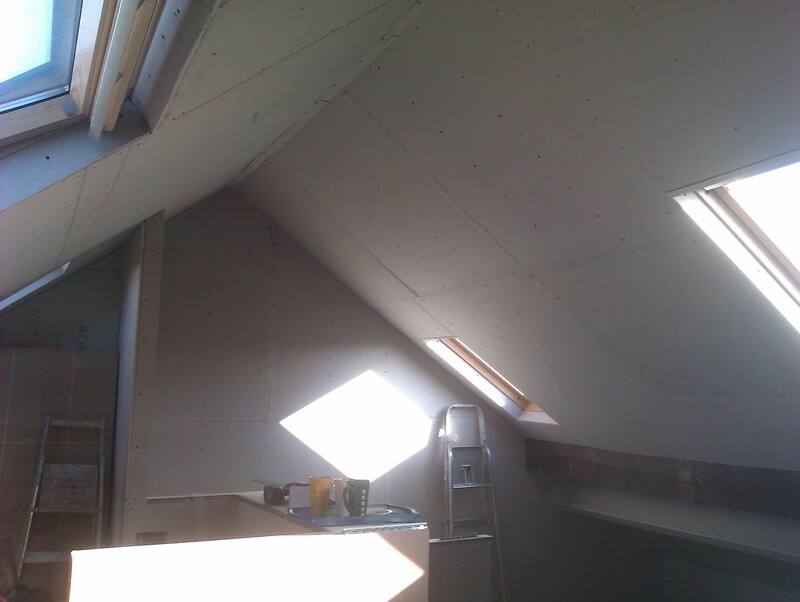 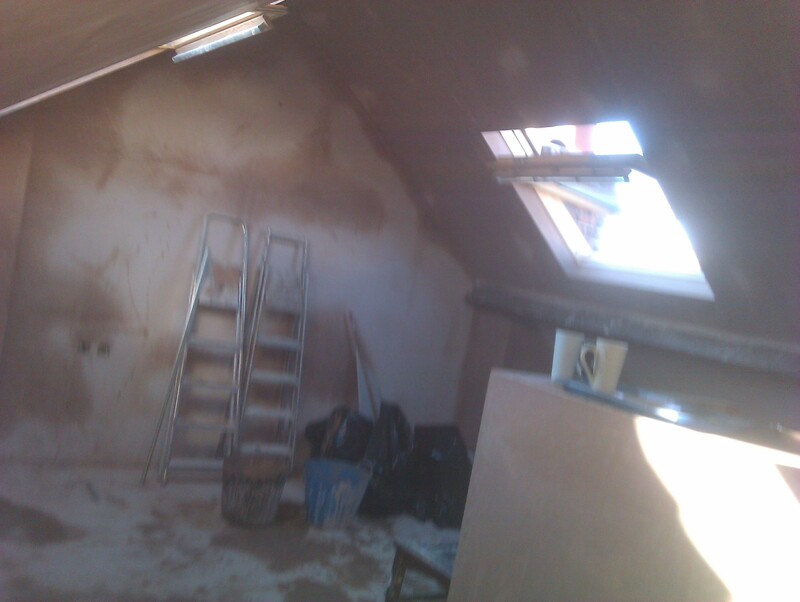 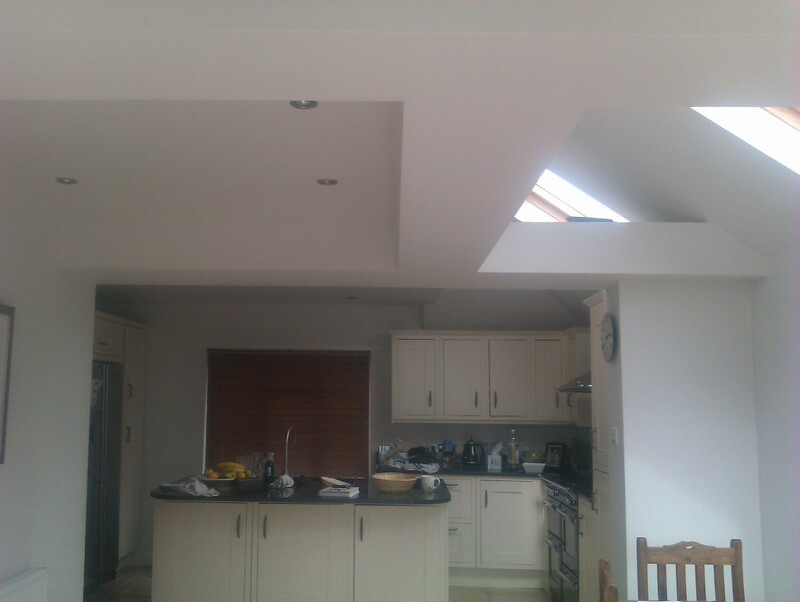 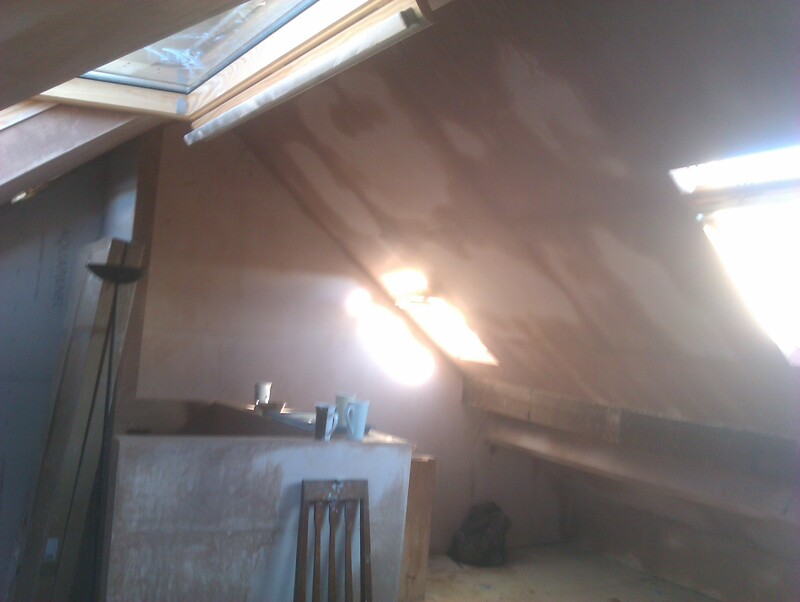 For professional plasterers across in Portishead look no further than Ashton & Southville Plasterers. 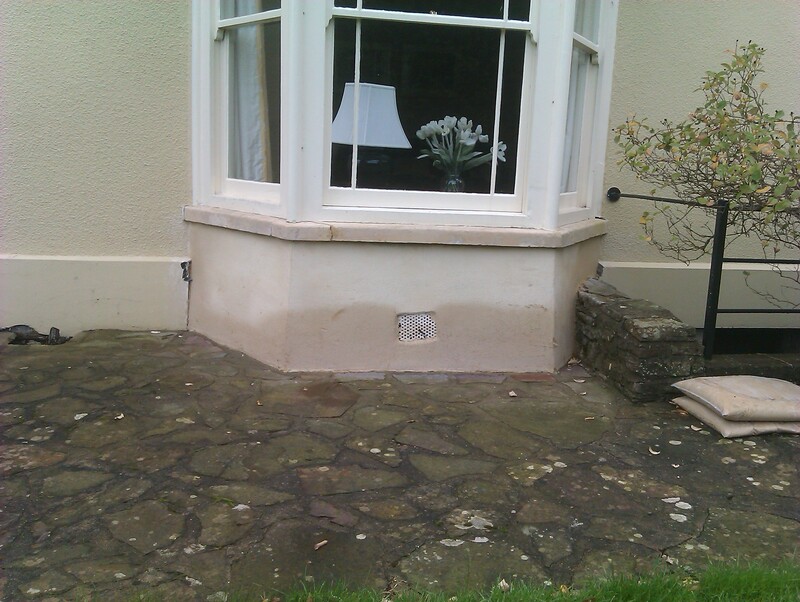 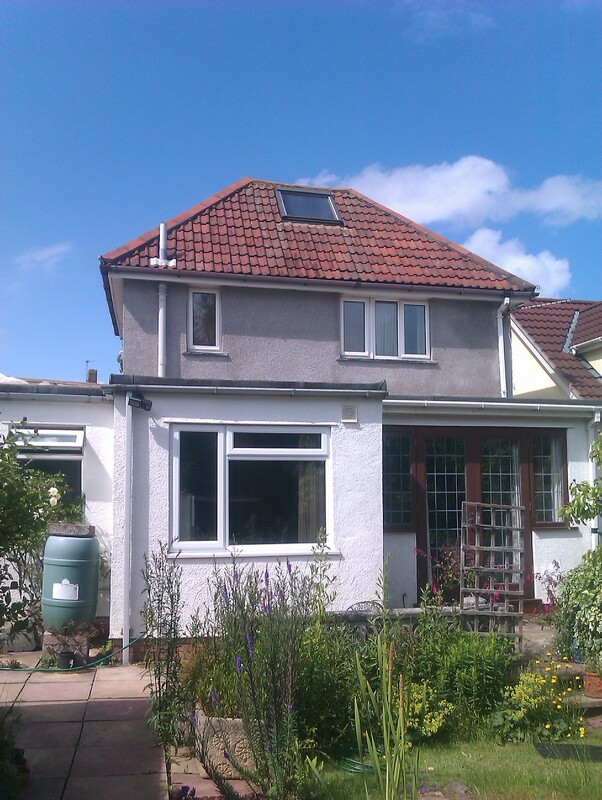 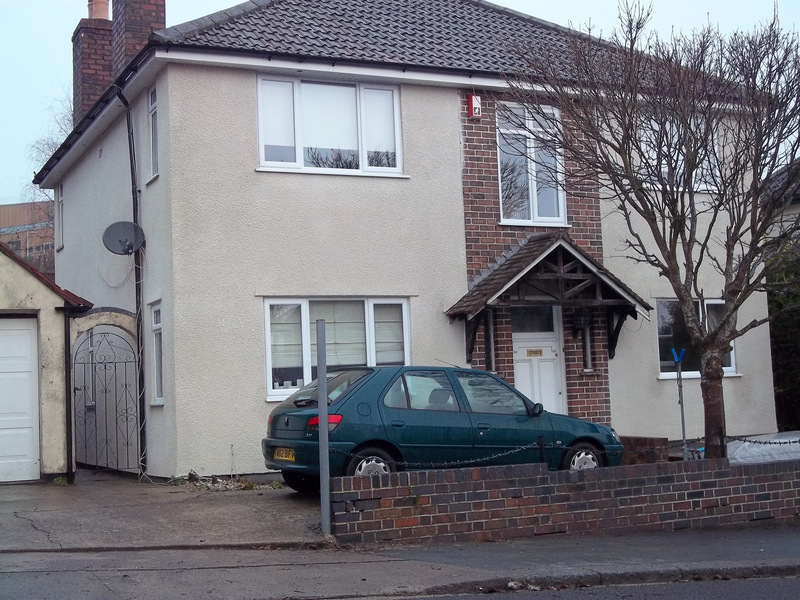 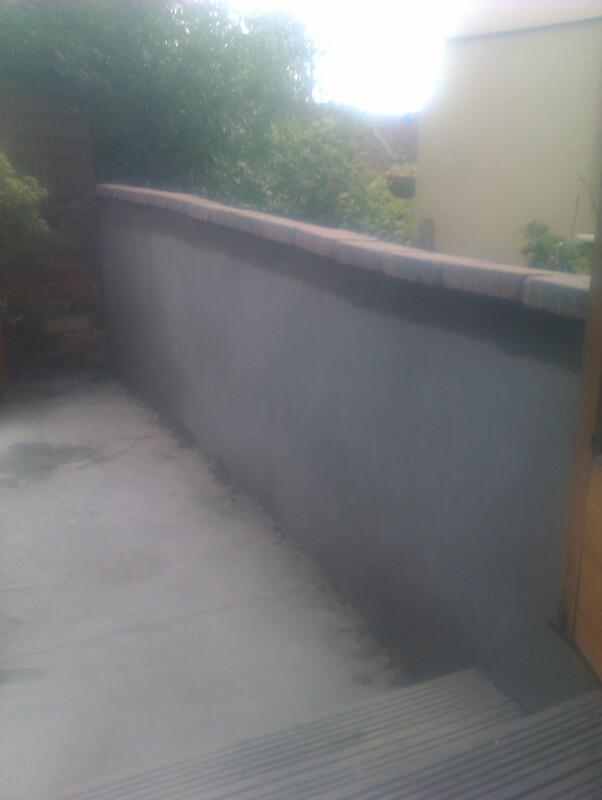 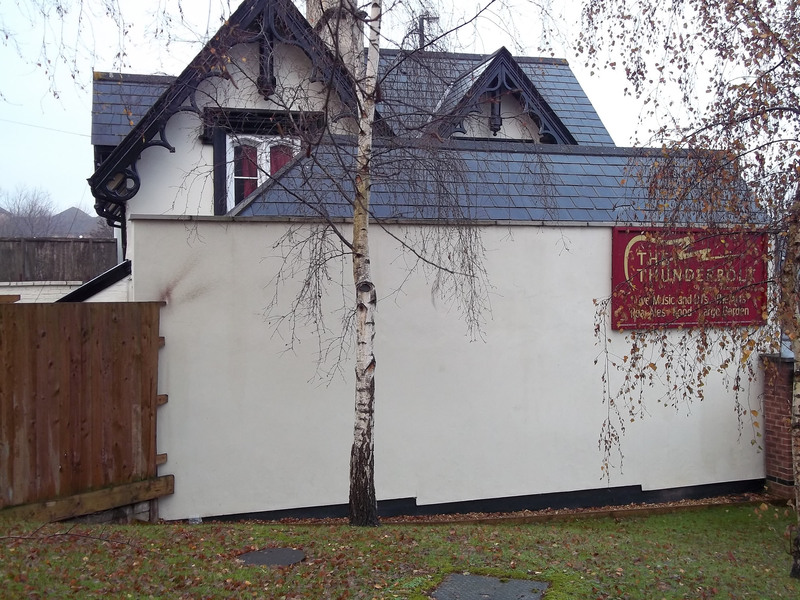 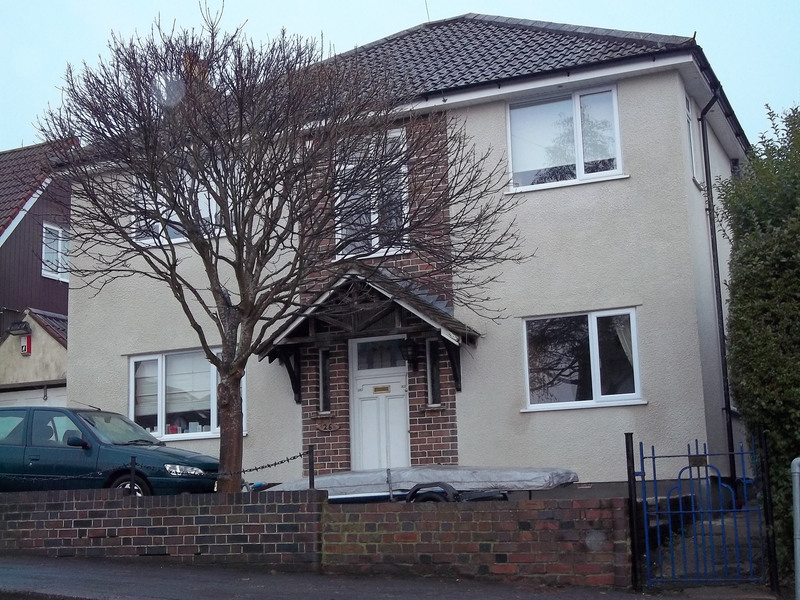 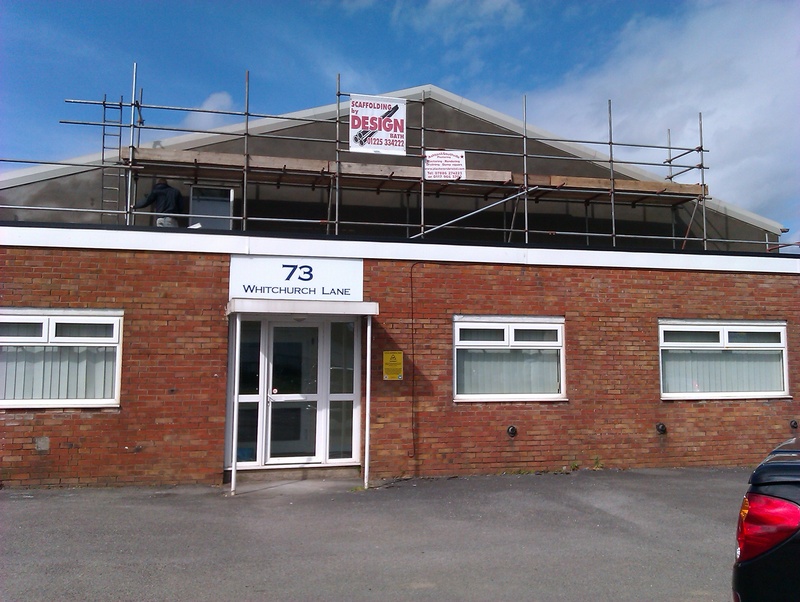 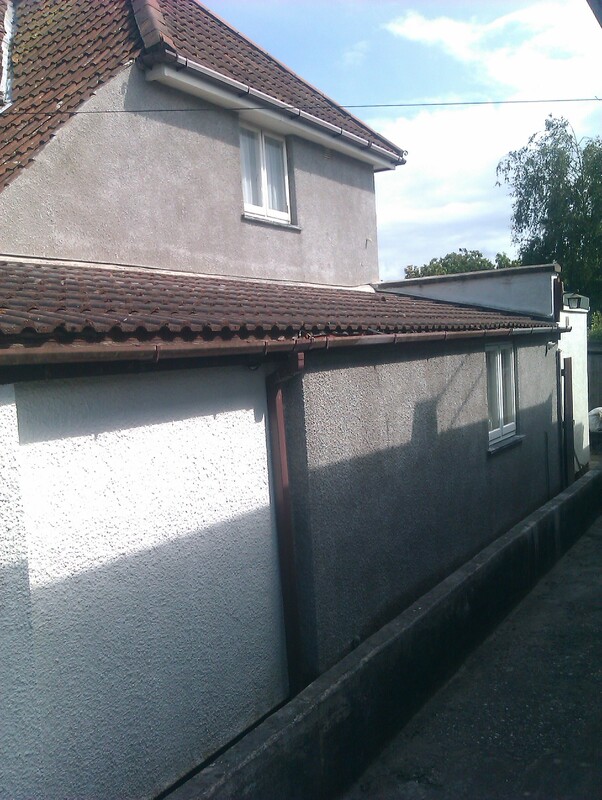 We are a friendly, honest, local Portishead plasterer who works in and around the Portishead area.